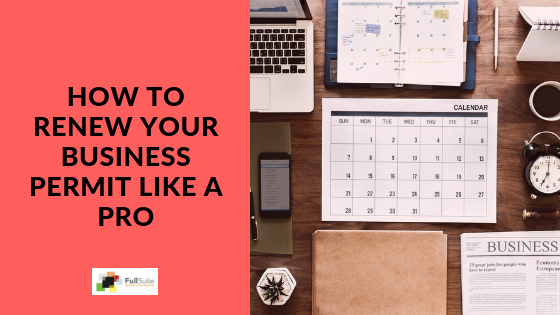 If you’re starting a business, one of the first things you must do is to register it. Business registration in the Philippines requires business owners to register their business in several government offices, such as the DTI, SEC, City Hall, Barangay, SSS, PhilHealth, Pag-Ibig and BIR. The Bureau of Internal Revenue (BIR) is where professional individuals, partnerships and corporations must register to operate legally in the country and be charged the correct taxes. Before your visit to the BIR, take note of these tips that will help you out on your registration. 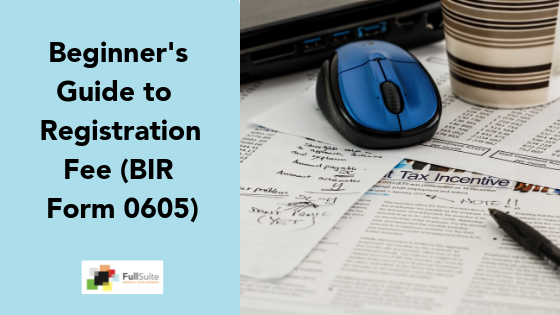 Registering your business in the BIR entails several steps. It will pay to know them beforehand to manage your expectations as well as to know what documentary requirements you need to bring. Also, figure out which Revenue District Office (RDO) you need to go to. It has to be the one that has jurisdiction over your registered address. • Visit the RDO early. The RDO tends to start getting congested by around 9:30 a.m. To avoid long lines, be there when they open at 8:00 a.m. or even earlier. That way, you can finish registration earlier too. • Prepare all your documents completely prior to visiting the RDO. Make sure that all your documents are complete before you visit or else you will not be able to finish your registration and will instead have to go back. • Attend the seminar on filing taxes. You will be asked to attend a brief seminar. Make sure to attend it and take down notes because the seminar will provide important information that you should know about filing your taxes. Take this opportunity to ask all your questions and do not forget to sign the attendance sheet before you leave. • Bring something to entertain you. Your visit might entail a lot of waiting especially if you arrive late. So bring something to help pass the time. • Wait until you visit the RDO before accomplishing your forms. 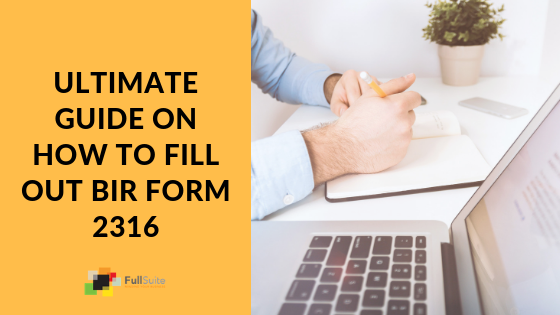 Completely fill up your forms ahead of time. Instead of getting copies of the forms at the RDO, download them instead. The forms can be downloaded directly from the BIR website. Being unprepared will just waste your time at the RDO. You would not want to keep coming back. So make sure to bring everything that you need and know exactly what you need to do so that you can accomplish the registration properly with less hassle. • Forget to ask for an “Ask for Receipt” sign. Some RDOs automatically give you the “Ask for Receipt” sign together with your Certificate of Registration but some forget to do so. So, make sure they give you both because these will need to be displayed at your establishment. • Choose the first printer you see. Different printers charge differently for the printing of your receipts and invoices. Don’t automatically go for the one that the BIR officer recommends. Instead, scout around for one that will give you the best price. • Forget to bring spare change. Don’t expect that the office will have change for your large bills. Bring spare change to make paying for the registration fees and other expenses such as photocopying, printing and others faster and easier. 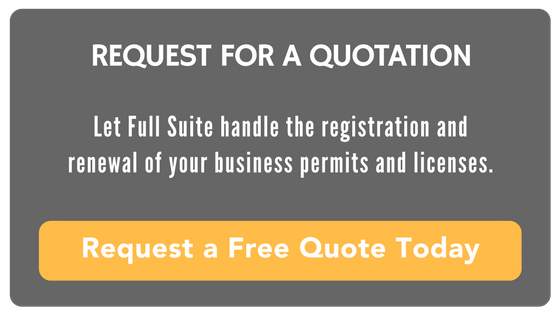 Registering a business is extremely important in order to operate it legally. It can be a tedious process but knowing exactly what to expect and prepare ahead of time will help you finish everything smoothly.